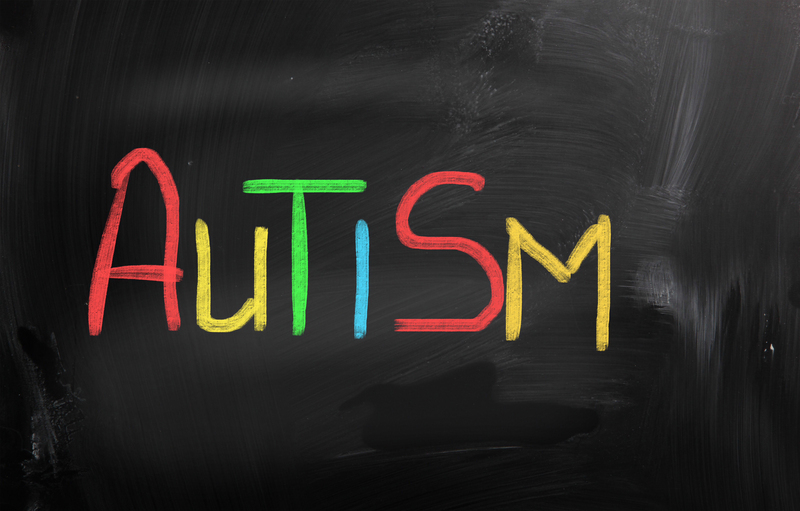 Autism Spectrum Evaluation – Dr. Jeffrey A. Fine Associates, P.C. Our Autism Spectrum Disorder (ASD) Evaluation is a neurodevelopmental assessment which has been specifically developed to accurately establish the presence or absence of ASD and includes the administration of what are considered to be the gold standards in the evaluation of ASD, the Autism Diagnostic Observation Schedule (ADOS-2) and the Autism Diagnostic Interview (ADI-R). Our ASD Evaluation will provide a diagnosis, rule out other causes, and consider the possibility of coexisting conditions. Extensive recommendations for help and support are also provided. We assess children as young as 18 months through adulthood. If you are having concerns about your child’s social skills, unusual behavior patterns, language development, or sensory issues then you may want to consider an ASD Evaluation. Specifically, areas of concern may include persistent deficits or delays in social communication and social interaction (i.e. not developing the normal abilities or demonstrating interest in social relationships with family or peers), restricted, repetitive patterns of language, behavior, interests, or activities (e.g. repetitive speech or motor movements, strict adherence to routines or extreme resistance to change, highly restricted interests that are excessive in intensity or focus), and over-reacting or under-reacting to sensory input. We are available to consult with school personnel, physicians, and others as needed. We will participate in school meetings at your request and provide you with professional referrals when appropriate. In addition, follow-up clinical services, including social skills development, executive function training, individual, parent, and family counseling, are available through the office of Dr. Jeffrey A. Fine Associates.